We provide advice to help you make better financial decisions for your family and your business. The entire team here has been incredible. Both my wife and I have been super impressed. Not only have they saved us a ton of money that my other tax guys were missing, but we enjoyed the entire process! L&H receive my highest recommendation! 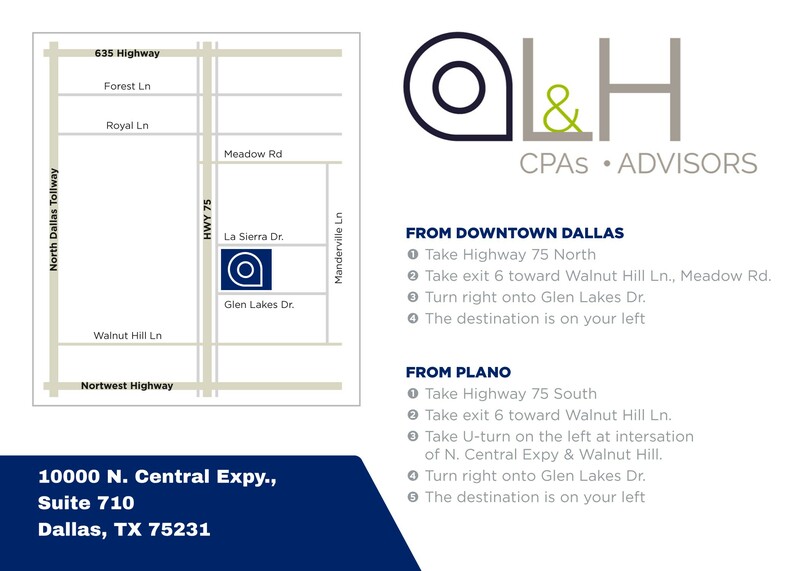 I highly recommend L&H CPAs and Advisors... very professional and courteous service. Thank you for being my trusted partner and advisor. 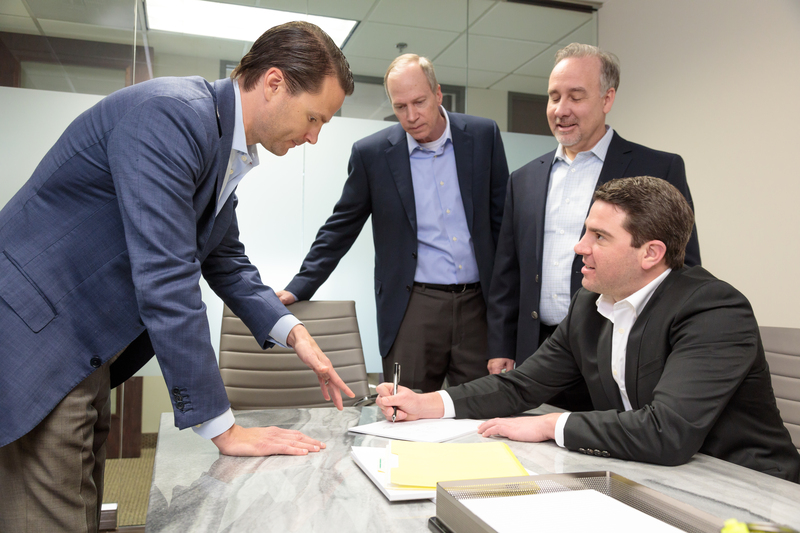 The team at L&H simplified the process and the staff were all responsive and professional. L&H has a reputation for excellence that is very well deserved! Working with the professional and experienced team at L&H has been a refreshing experience! I recommend them to anyone who wants to see what real service is. Make your future brighter, starting today. 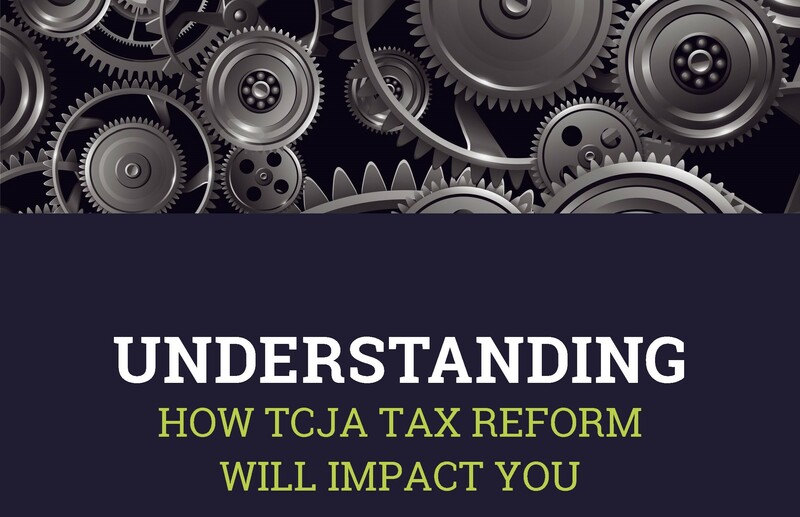 If you are looking for a comprehensive approach that addresses tax planning, charitable gifting, retirement planning, estate planning, budgeting, and more, our CPAs and financial professionals are here to help. 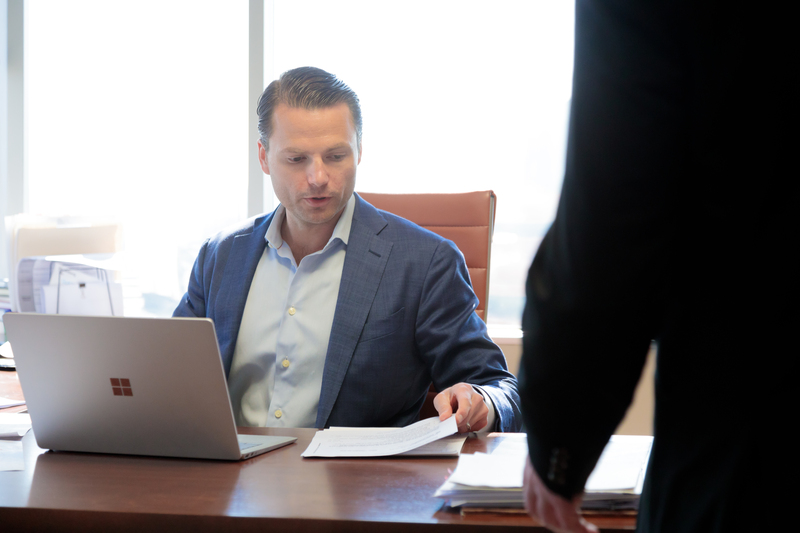 Contact L&H CPAs and Advisors online today or call 972-421-1099 to learn how we help businesses, individuals, and families make smarter decisions.